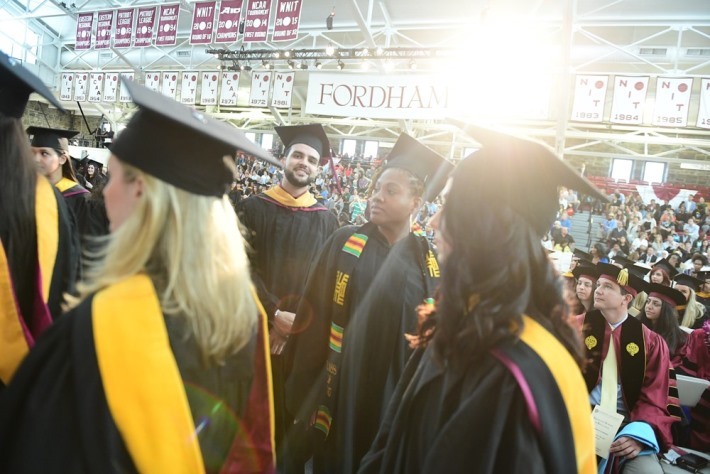 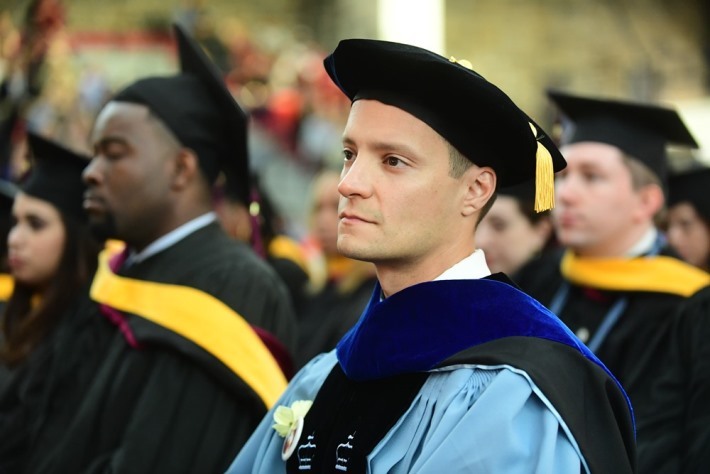 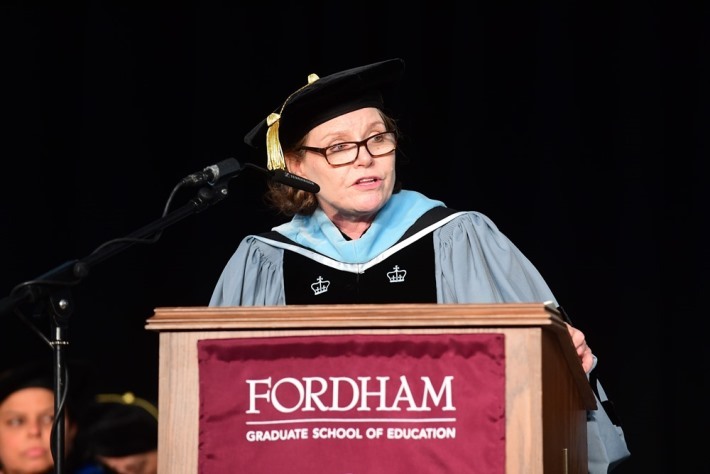 Fordham GSE graduated a dedicated class of teachers, educational leaders, counselors, and psychologists at the May 19th commencement ceremony. 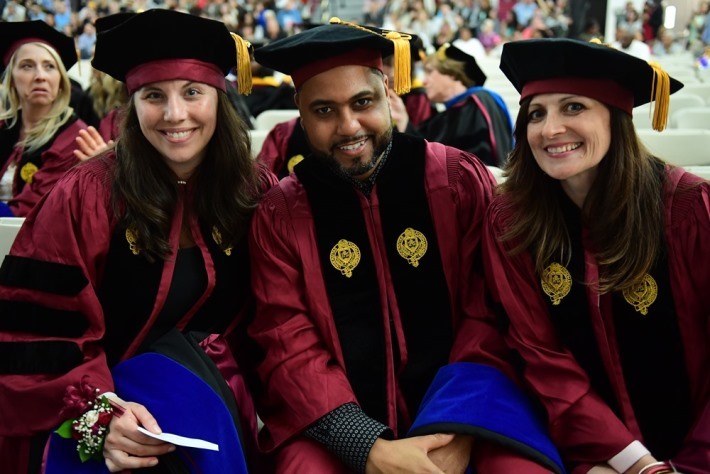 The class of 2017 is made up of 202 students who were awarded 165 master’s degrees, 35 doctoral degrees, and 22 advanced certificates across 32 programs and all three divisions. 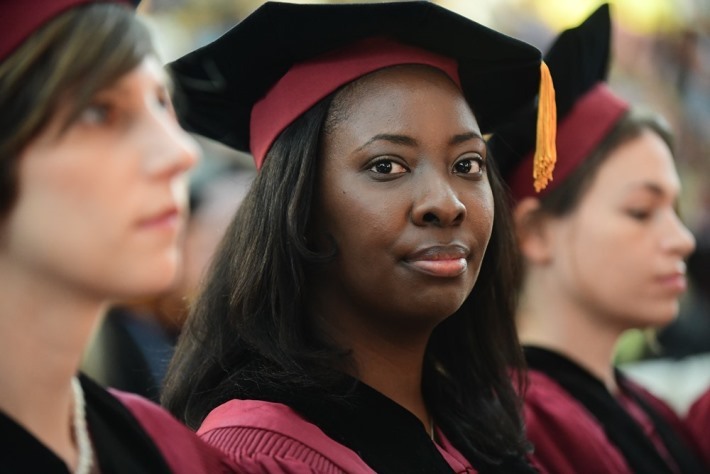 “Where we see problems, it is best to see opportunities. 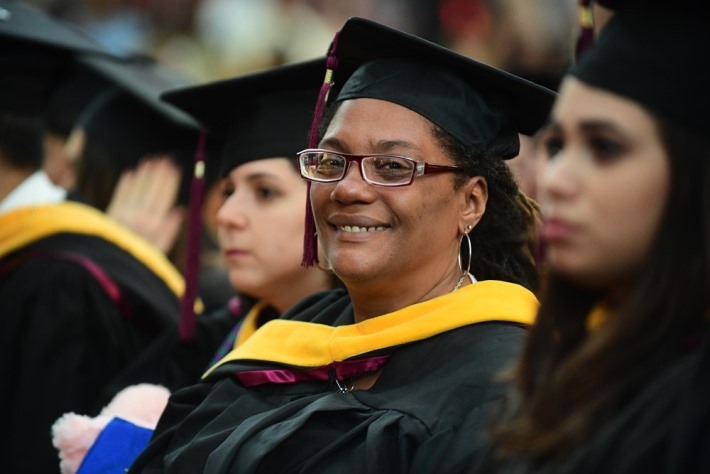 People need experiences of salvation because we live in a turbulent world,” said his Eminence Óscar Andrés Cardinal Rodríguez Maradiaga, S.D.B., archbishop of Tegucigalpa, Honduras, delivering the keynote address to an estimated crowd of 20,000 gathered at the Rose Hill campus. 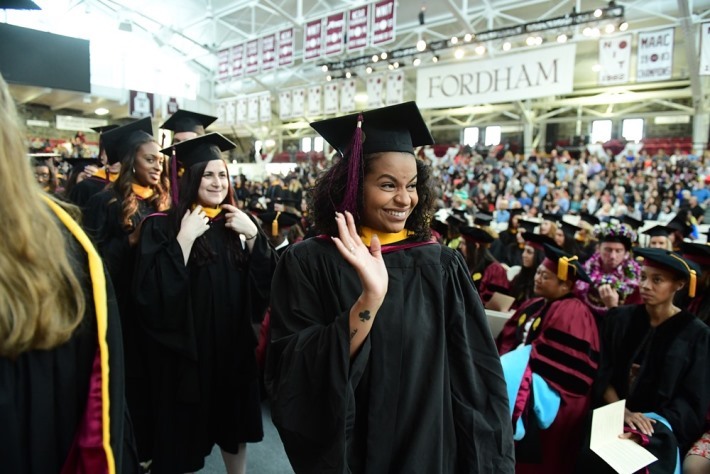 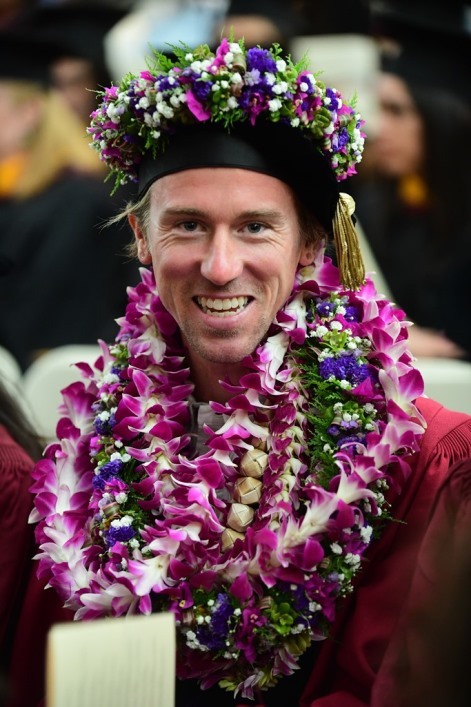 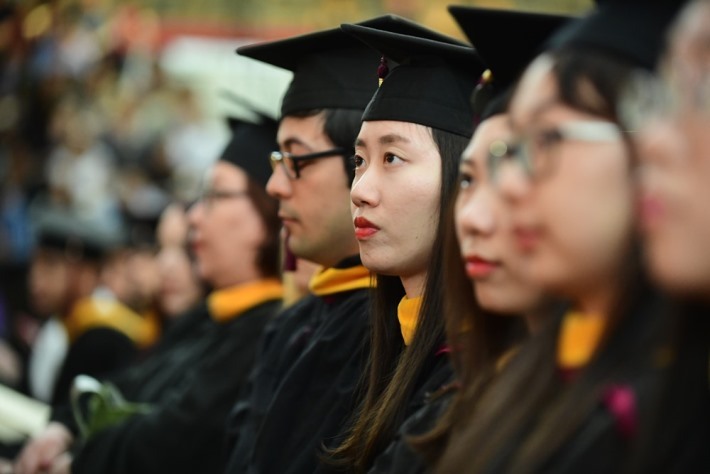 Read more about the University’s 172nd commencement. 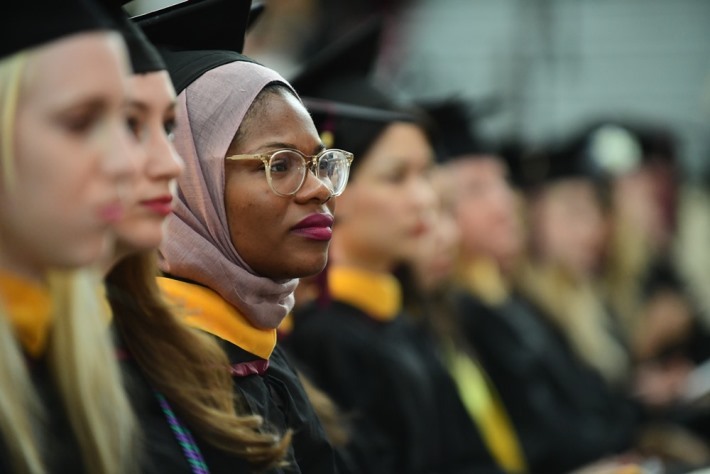 This year marked the graduation of the first cohort of students resulting from GSE’s partnership with the U.S. Military Academy at West Point. 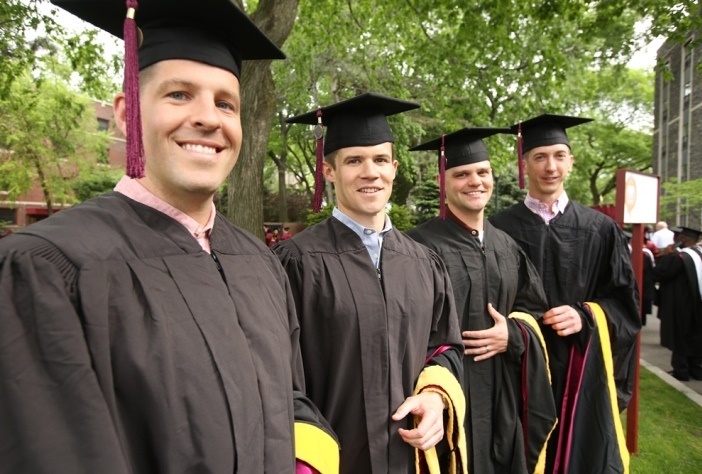 Four instructors at the academy, who are active military, have earned a Master of Science in Education in the area of Curriculum and Teaching.